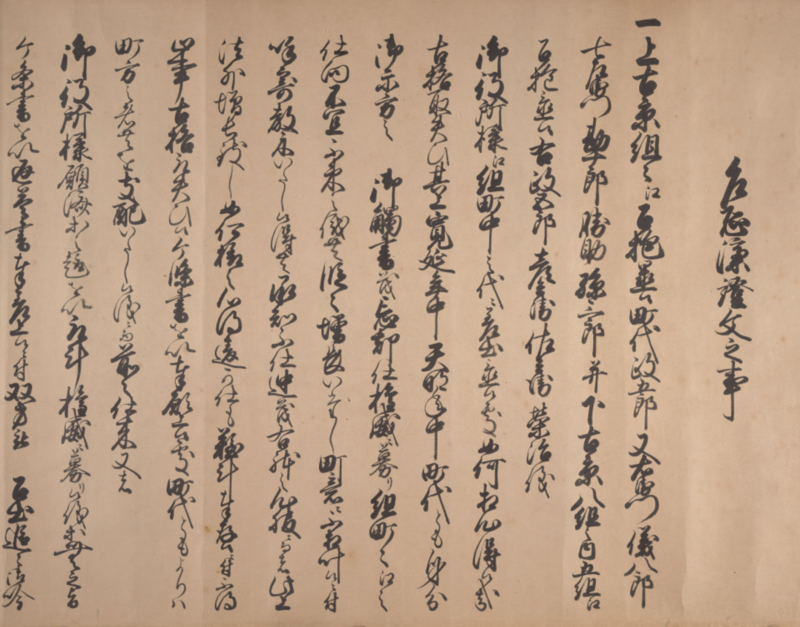 In this two-day workshop we will consider various aspects of the social history of Japan in the Tokugawa and Meiji periods, while also examining the experiences of marginal social groups in the Ottoman Empire in order to develop a broad comparative perspective on the transition to modernity in different parts of Asia. The morning of the second day of the workshop will also include a session focused on reading Tokugawa period documents from the Beinecke Library. The event is part of an ongoing collaboration between Yale and Osaka City University. 2:30-3pm John Porter (Tokyo University of Foreign Studies), “Land Ownership and Local Society in Early Meiji Asakusa Shincho” (「明治初期浅草新町＝亀岡町における土地所有と地域社会」) Presentation in English. 3-3:30pm Waka HIROKAWA (Senshu University), “Syphilis and Regional Community in Modern Japan (「近代日本の梅毒と地域社会」) Presentation in English. 3:30-4pm Ashita SAGA, “The Modernization of Prostitution in Yokohama from the Late Edo period to Early Meiji” （「幕末～明治初年の横浜に見る遊廓社会の近代化」) Presentation in English.